MOT Pit Bay Packages from GETECH. Market leading quality and warranty at an affordable price. Continue reading "MOT Pit Bay Packages from GETECH. Market leading quality and warranty at an affordable price." Continue reading "DVSA VT01 Applications – Expert Assistance"
GETECH Garage Equipment – The Obvious Choice. Continue reading "GETECH Garage Equipment – The Obvious Choice." 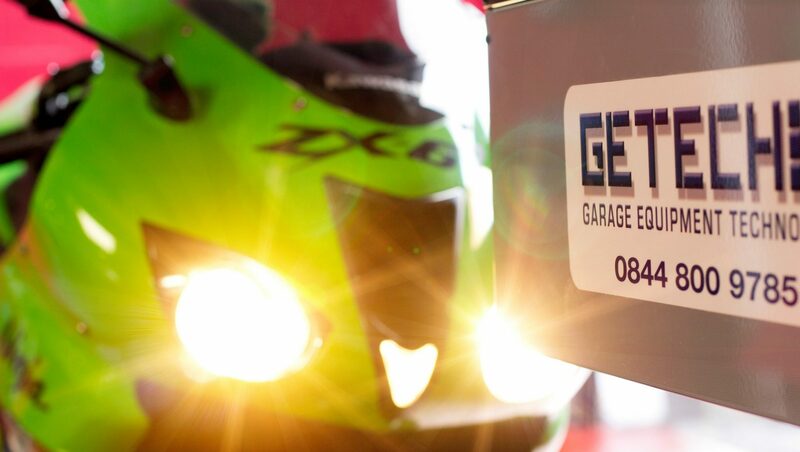 Continue reading "GETECH Motorcycle MOT Equipment"
Continue reading "Quick List – Equipment Needed to MOT – Part A: Motorcycle MOT Bay Equipment"
DVSA Decoded Part 2: Who and what are the AEDM & NT’s? Continue reading "DVSA Decoded Part 2: Who and what are the AEDM & NT’s?" Quick, Repeatable & Inexpensive Brake Meter for ANY vehicle! Even small garage operations can make significant savings after the initial investment.